A satirical look at the state of affairs, within the United States. Satirical or not, things must change. 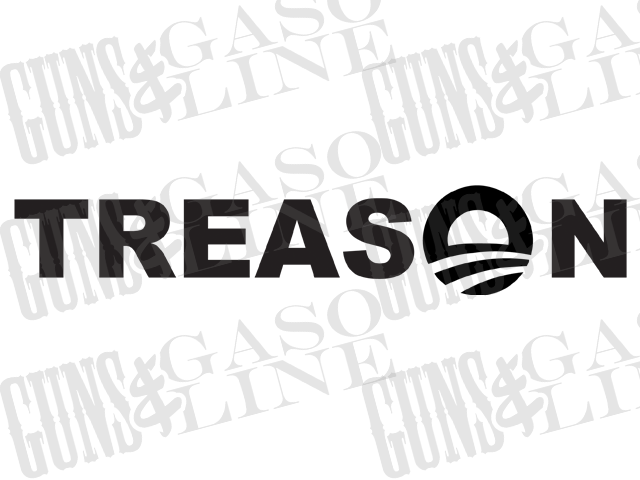 Let this indoor/outdoor sticker start a conversation with those who have their eyes closed to current events. 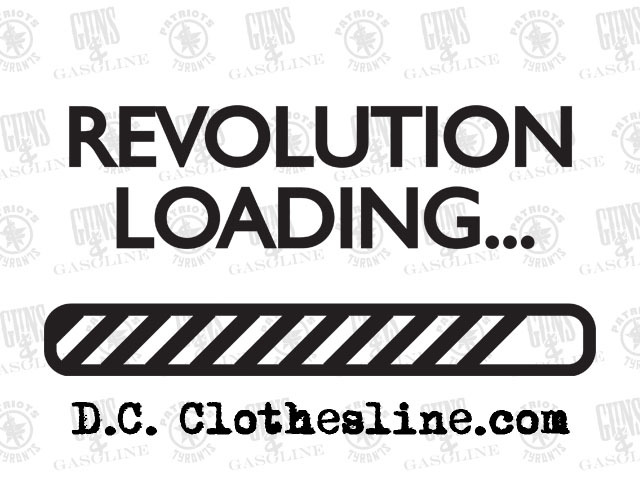 We have begun a partnership with D.C. Clothesline. A portion of each sale goes to D.C. Clothesline.